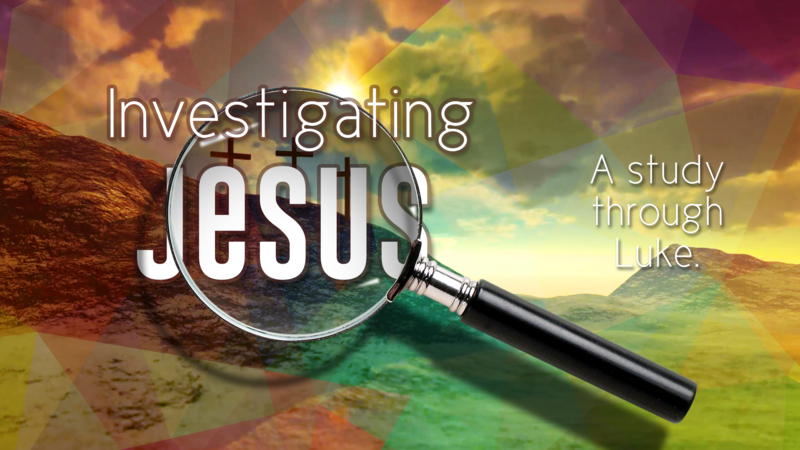 As Rob shares with us today, we learn about something else that moves Jesus. Last week, we learned about Faith that amazes Jesus, today we see something that stirs him to act. Join in as we learn about the compassion of Jesus.